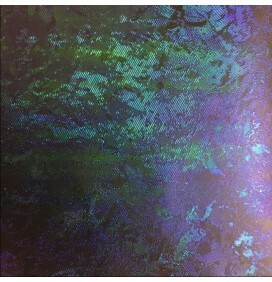 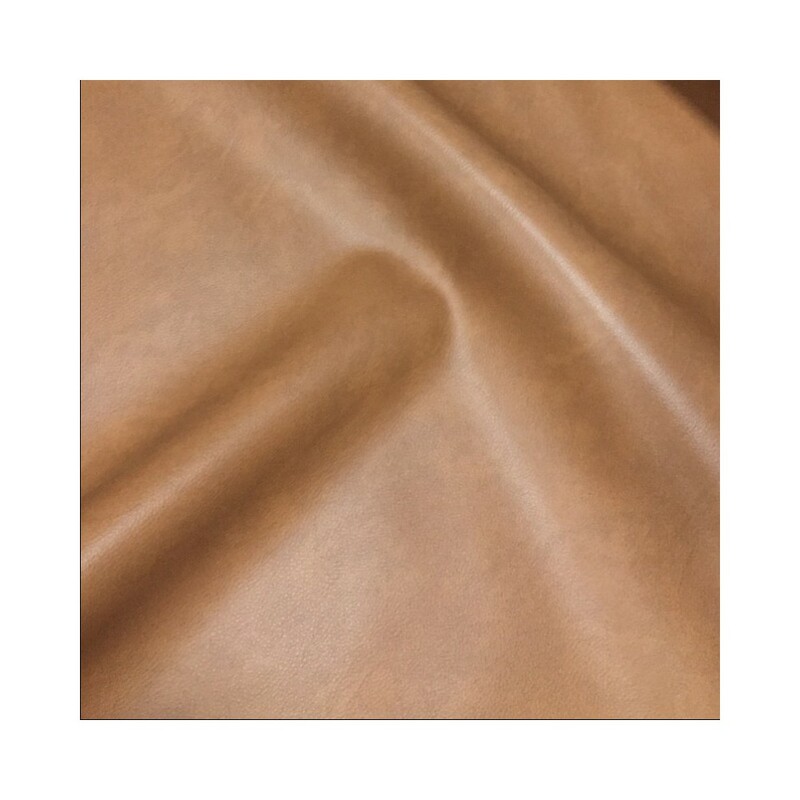 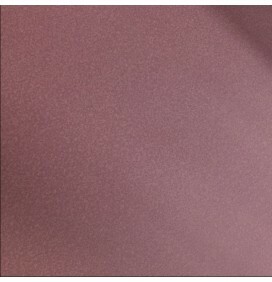 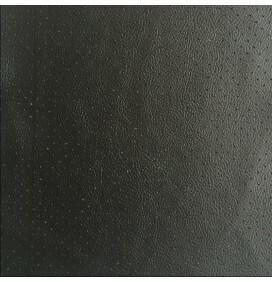 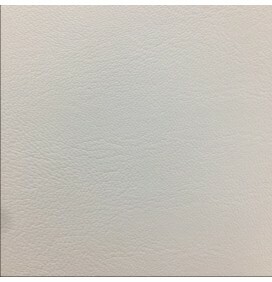 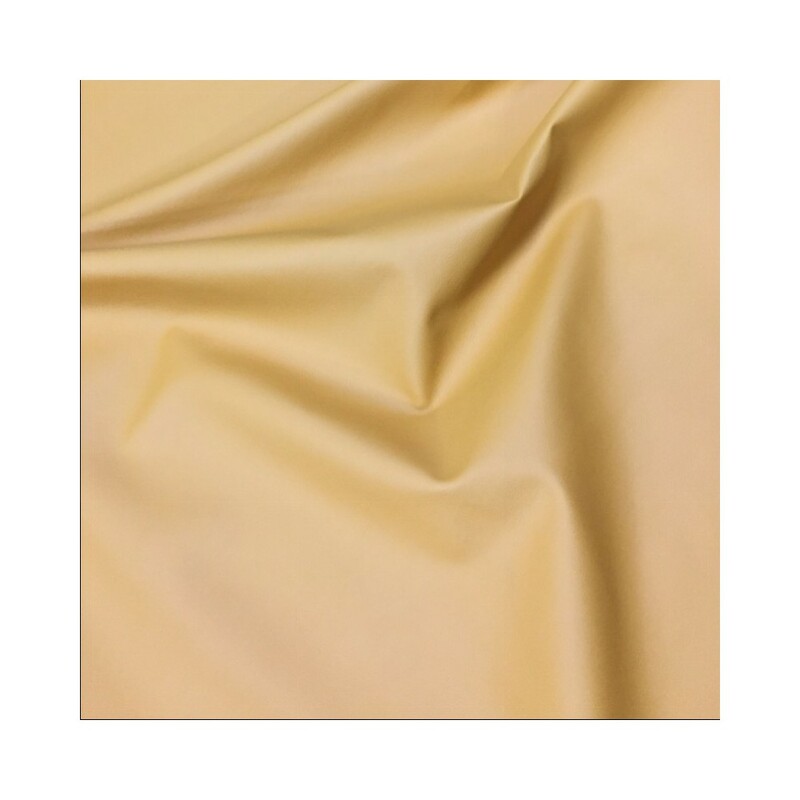 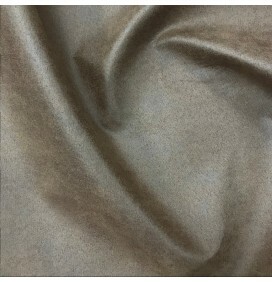 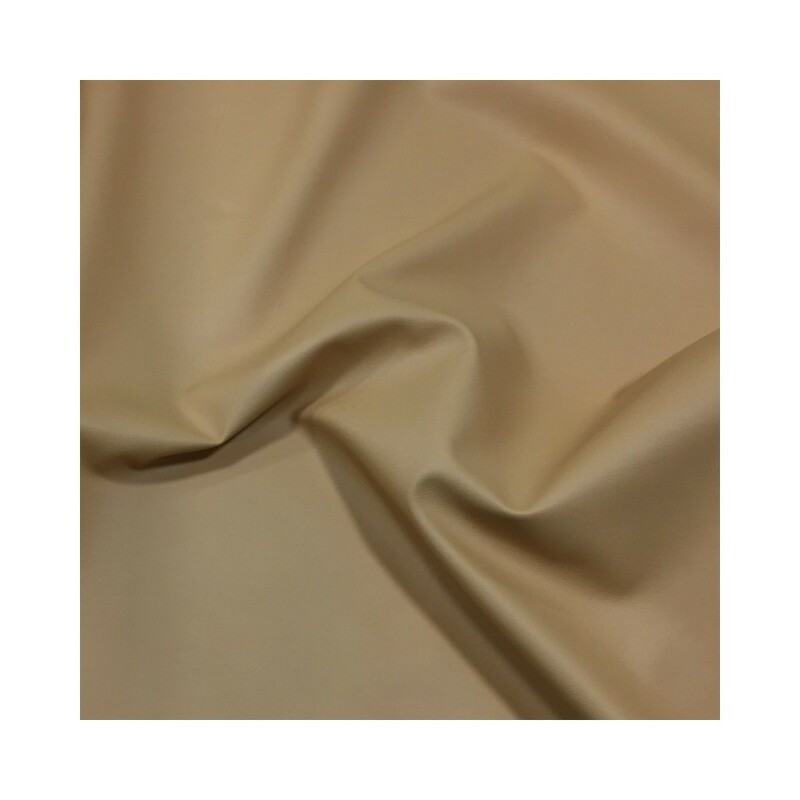 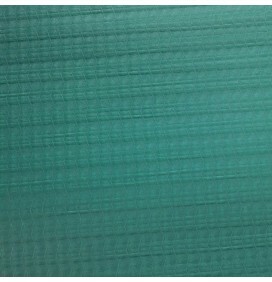 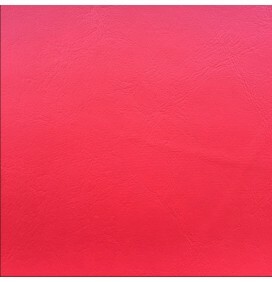 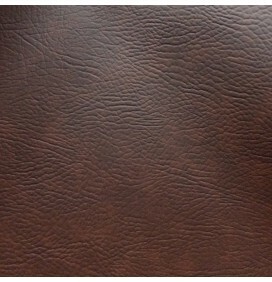 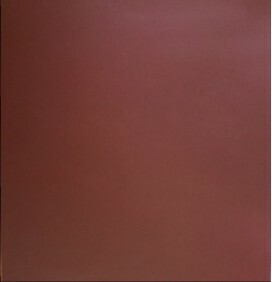 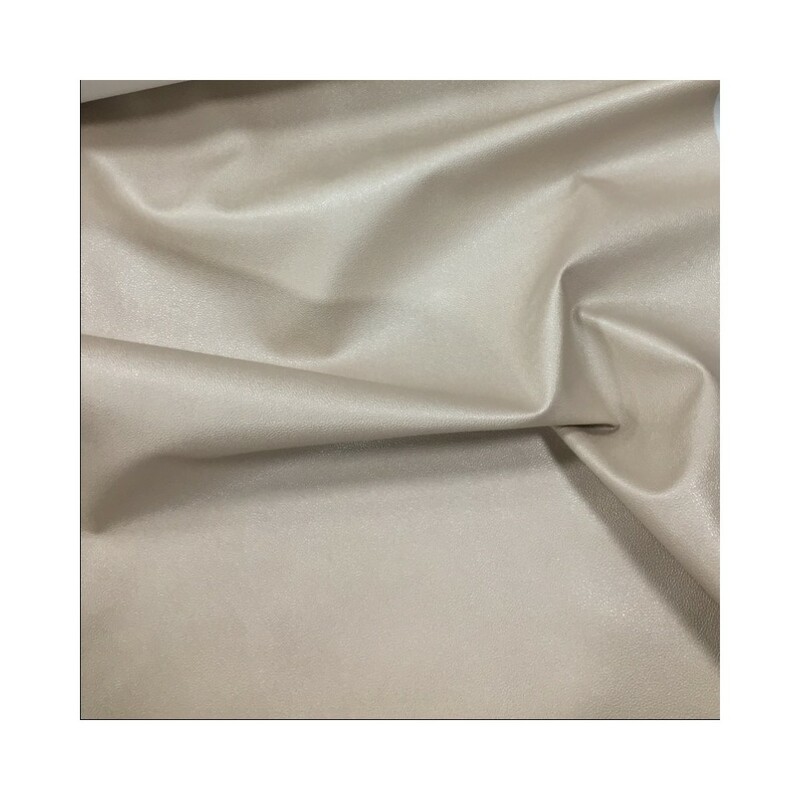 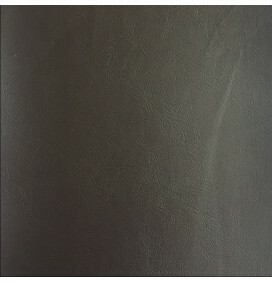 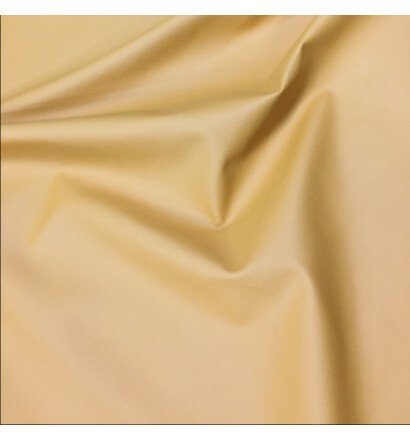 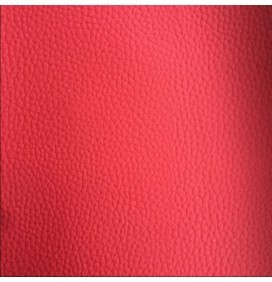 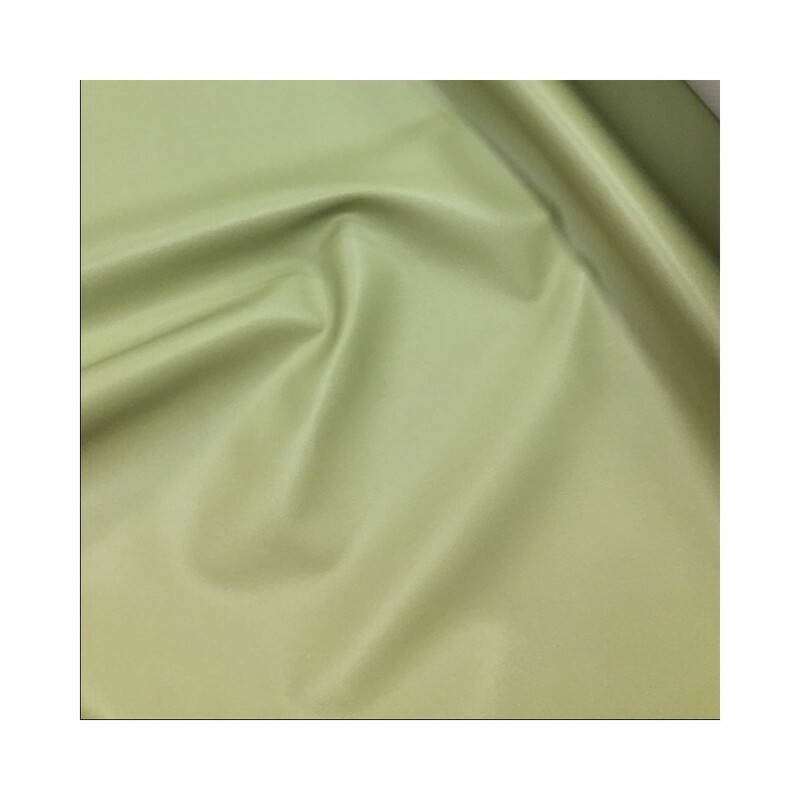 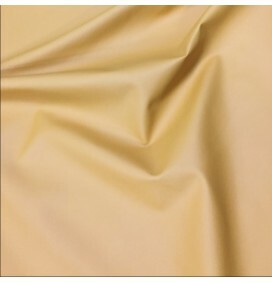 A premium grade upholstery faux leatherette fabric. 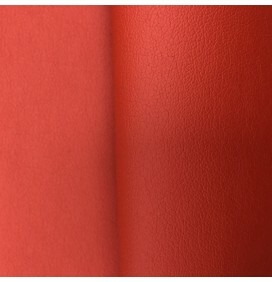 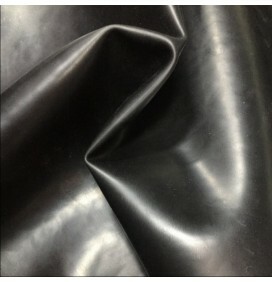 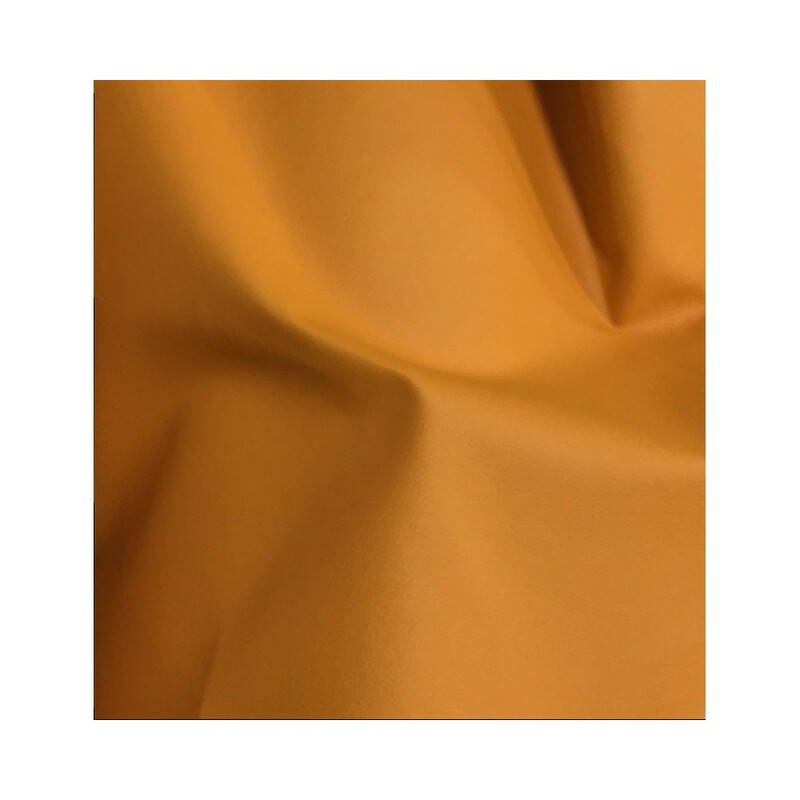 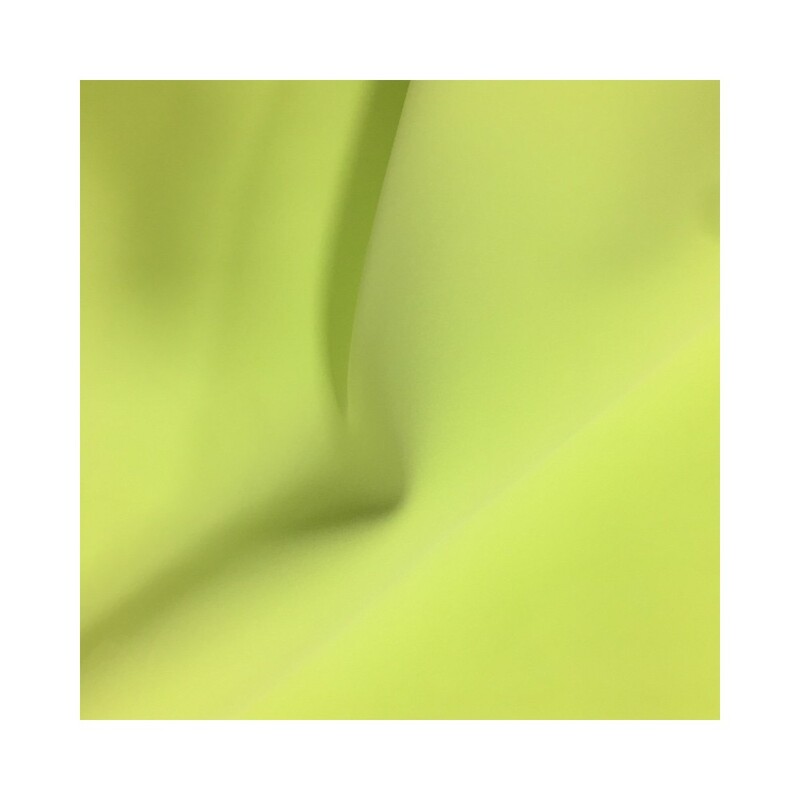 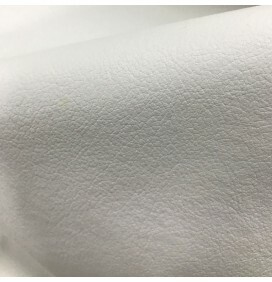 Our upholstery leatherette material is heavy and a fabulous soft feel and is durable and versatile. 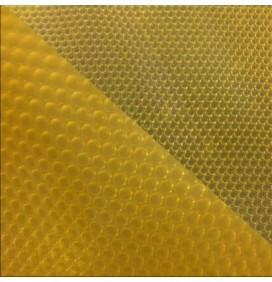 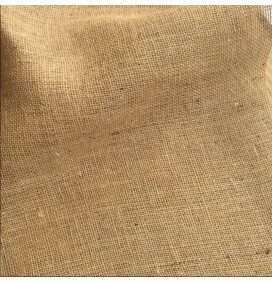 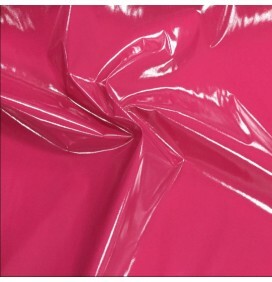 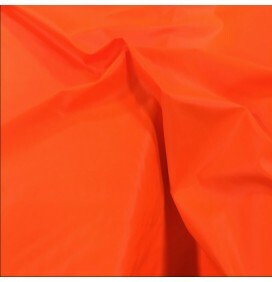 Can be used for general upholstery, car upholstery, automotive industry, car trims, bags, covers, caravans. 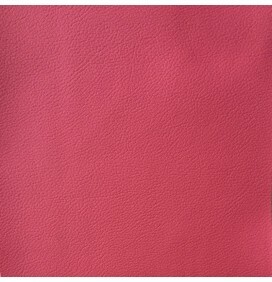 It is easy to cut and work with so sewing this leatherette makes it very easy to work with intricate jobs.